Vestry: Rector, The Rev. 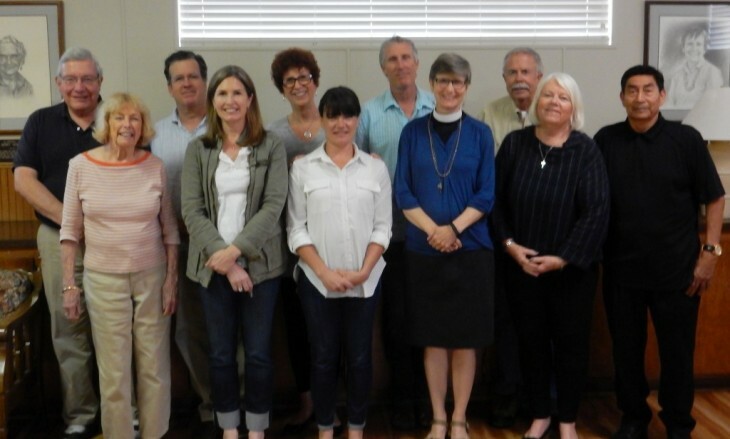 Sally Hanes Hubbell; Senior Warden, Linda Maxwell; Junior Warden, Keith Fielder; Clerk, Deborah Olsen; [Treasurer, Don MacKay]; and Fred Bunker, Gregorio (Cuco) Cadena, Kera Conforti, Andrew Hiles, Steve Jones, Sarah Preston, Elizabeth Taylor, and Nona Tevis. Vestry meetings are the third Tuesday of the month at 6:30 p.m. in the Parish Hall and are open to visitors. 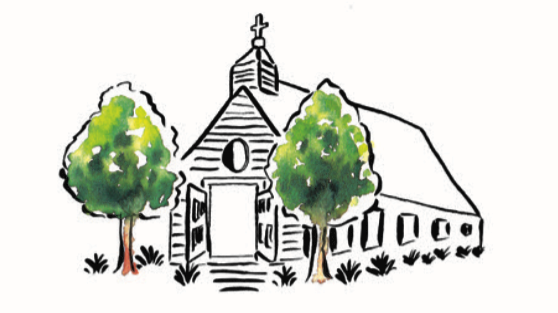 Take care of the parish finances and parish buildings and choose individuals to fill various positions of parish leadership and representation. Other duties may include making plans for St. Paul's future.